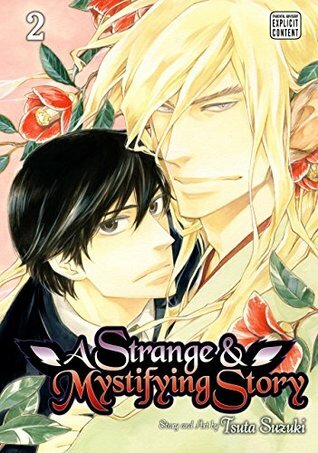 Even after his illness is cured, Akio still has Setsu living with him as Akio wished for the demon to stay. 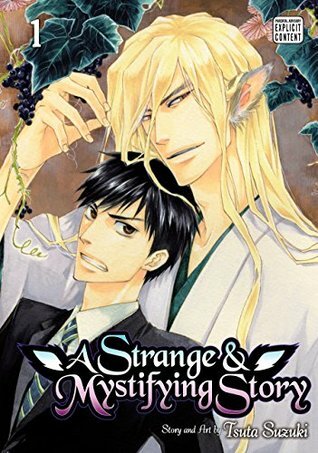 Now Akio struggles with his own feelings and doubts Setsu’s feelings as he knows so little about the demon’s past. We do learn about Setsu’s past and his previous charges. I enjoy this insight into his background and how he came to be what he is. Akio’s barriers come down a bit as well so we get our characters actually talking about what they feel and what they want… Sorta… While they’re boning, of course, making this just as 18+ as the previous volume. But it is a fun story still. 3.5 out of 5.